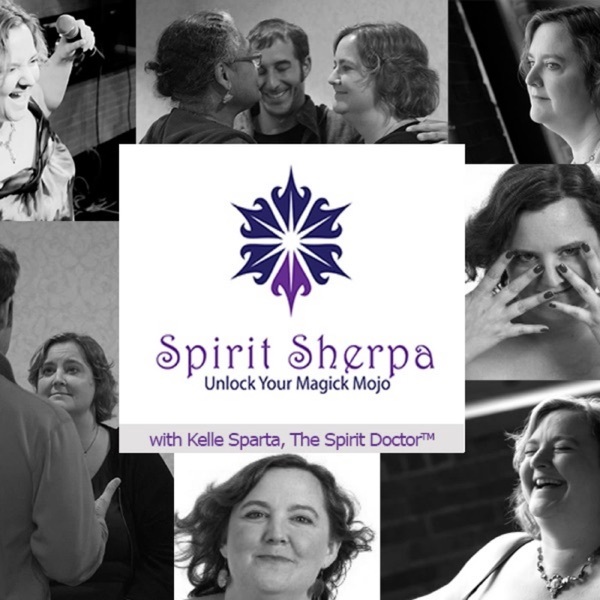 In this episode, Kelle and guest Kathy Scheiern discuss the idea that magick should not take the place of therapy. Therapy should be sought after by those people who are in active trauma while magick is useful for people who are the “wounded well”; people who have a solid place to stand in which to do their personal work. Magick is great for clearing out triggers and the stories behind those triggers. Plant helpers, e.g. ayahuasca, are not recommended for clearing triggers.